Solid wood flooring gives a classic and traditional look to the home. As it is made from natural wood, it gives natural feel and warmth to the environment of the home. Solid wood flooring has several pros and cons which a homeowner must know, before buying it. Also Read: Wood Flooring – Hardwood & Softwood: All You Need To Know! 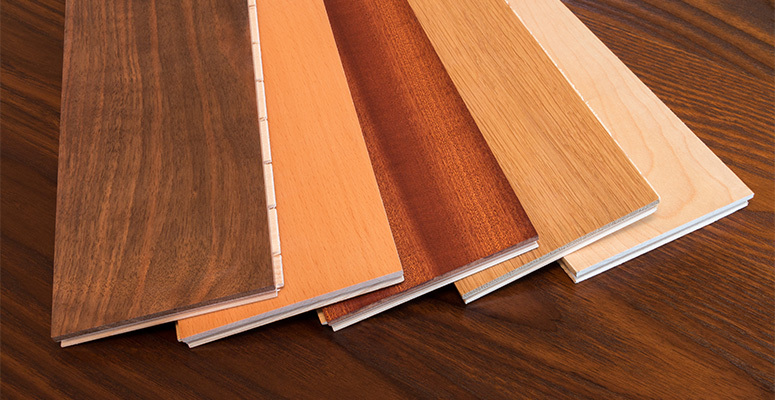 A variety of species, patterns and colours are available to choose from traditional woods. Each plank is unique and has its own natural look. It adds to the value of the property. The homes with solid wood floors have high resale value. It can be easily repaired by sanding and staining, several times over its lifetime. So, it is recommended for high traffic areas. If a particular plank is damaged, it can be replaced easily without removing the entire flooring. It is hygienic as it does not trap pollutants. It can be easily cleaned by using a vacuum cleaner and a damp cloth. Occasionally wood cleaner can be used. It is environment-friendly as it is a natural material and if damaged it is recyclable. Though solid wood flooring gives a classic look to the home, it is very expensive. Installing solid wood flooring is difficult and requires expertise, as it has to be nail down to the subfloor. It has low resistance to scratches. If pets are in the home, flooring can be easily scratched. It expands in summer and contracts in winter, so it is not recommended in areas where temperature changes often. Also, expansion joints must be provided to take care of it. Solid wood swell in presence of moisture. So, it is not recommended in wet areas like bathrooms, laundry rooms and basements. It requires polishing periodically, which is costly. It is noisy, so not preferable when one walks with heels on the solid wood flooring. Previous PostPrevious 14 Tips for Relaxing Balcony Design of Your House!